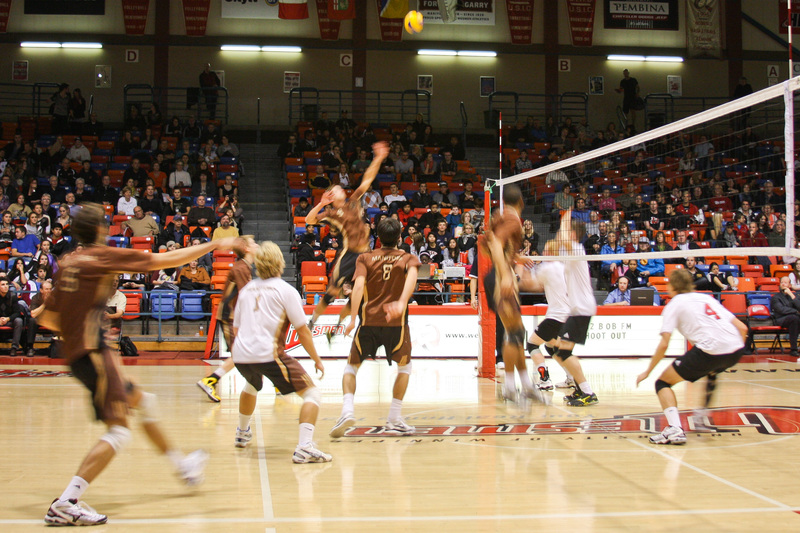 From L to R: Geoff Gray, DJ Lalama and Cam Teschuk. 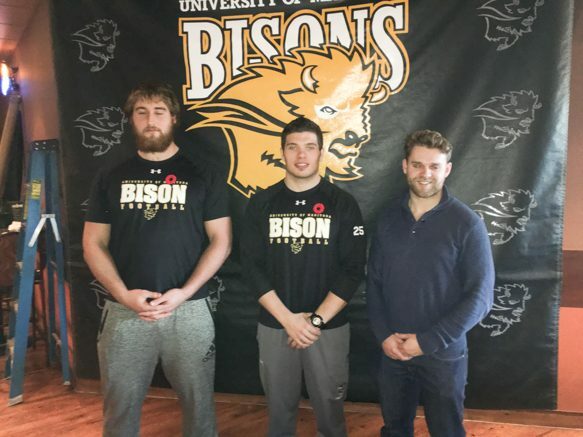 At a press conference last week, three Bison football players were announced as Canada West award winners for their play the 2016 season. Geoff Gray has been named the Canada West Outstanding Down Lineman of the Year, making him a finalist for the J.P. Metras trophy which is given to the best down lineman in all of Canada. New Orleans Saint and former Bison David Oneymata took that award last year. Linebacker DJ Lalama was named the 2016 Outstanding Defensive Player of the Year; he is the first Bison to win it since 2006. Defensive back Cam Teschuk took home the 2016 Canada West Student-Athlete Community Service Award, an honour bestowed on Lalama last season. Gray is a fourth year offensive lineman who was also named a Canada West all-star and has been a dominant member of the Bisons’ offensive line. Gray attributes his award to his training. The six-foot-six 310-pound guard is ranked number 11 by the CFL’s scouting bureau for the 2017 CFL draft. Gray is excited about heading to the CFL combine and the possibility of hearing his name called at the upcoming draft. Lalama has already had his name called at the 2016 CFL draft, as he was taken with the last pick in the draft by the Edmonton Eskimos. Lalama was a menace for the Bisons line backing core, as he led the Canada West with 72.5 tackles – 16 more than second place A.J. Blackwell of Calgary. He also averaged a conference-best 9.1 tackles a game. The 24-year-old Winnipeg native opted to come back to the Bisons after being drafted by the Eskimos and still has one year of eligibility left. He is unsure about his future, as he would like to get into law school but would also like to pursue playing in the CFL. Teschuk is a four-time U Sports Academic All Canadian with a cumulative GPA of 4.13. He is an active member of the Winnipeg volunteer community, volunteering for the Five Days for the Homeless, Siloam Mission, and the True North Foundation. Teschuk has also worked with Bison Book Buddies and the Bison Buddy Bash, where student-athletes go to different schools and play sports with kids. 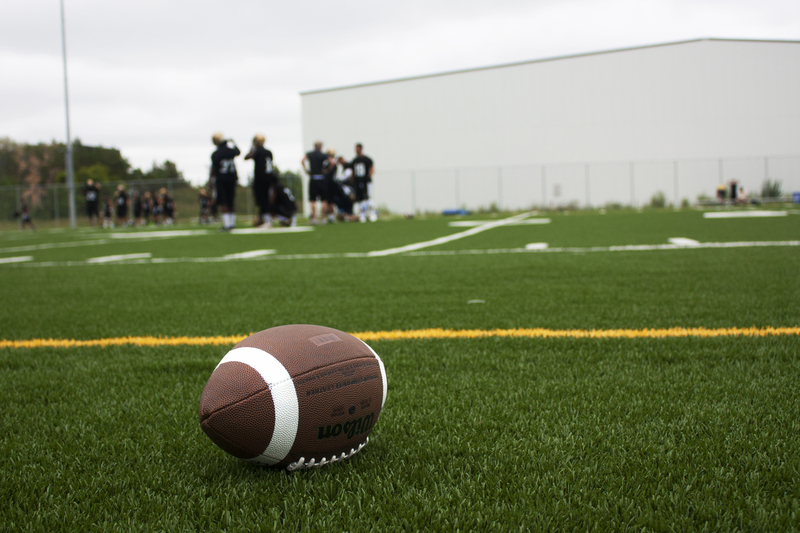 His football IQ is evident off the field, as he coaches the Blue Bombers Crunchers Youth Football Camp.